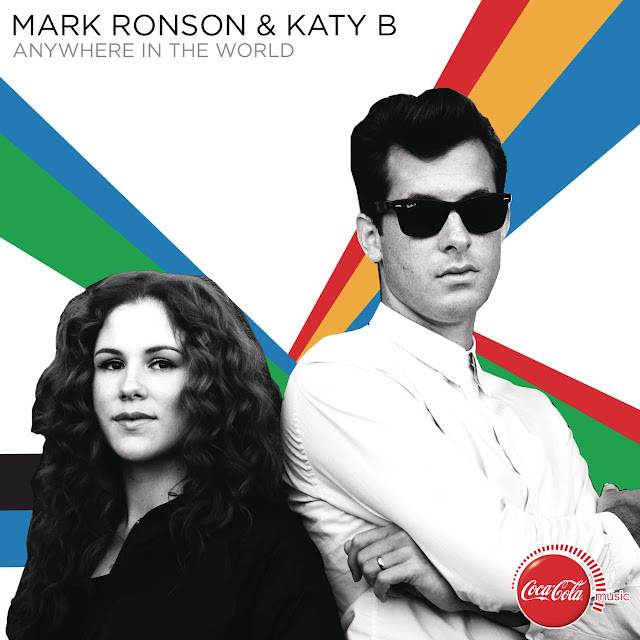 For months I'd been hearing about an Olympics-themed collaboration between Grammy-winning English DJ/producer Mark Ronson and Mercury Music Prize nominated South London garage queen Katy B. FINALLY, the song has been released and I have to say, it's pretty effing cool. 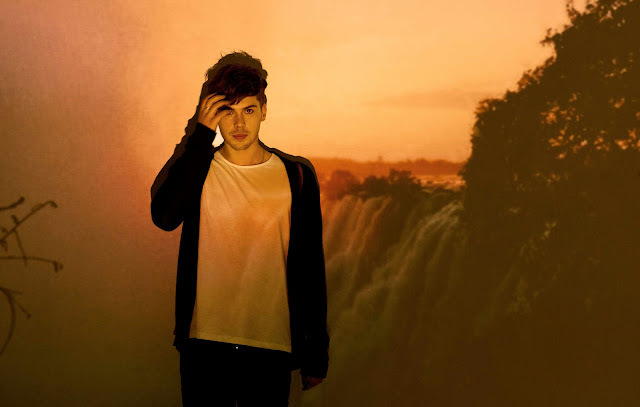 Aiden Grimshaw is set to release his debut single, "Is This Love" on June 3rd (iTunes UK) followed by the release of his album, Misty Eye, due August 13th on RCA Records. Ahead of the single release in a couple of weeks, Grimshaw offers fans two new interpretations of his flawless debut single in the form of two quality remixes. Check them out BELOW. BIGkids is an English duo consisting of singer/songwriters Ben Hudson and Rosie Oddie. Hudson (AKA Mr. Hudson) is known for that supremely catchy single "Supernova," featuring American hip hop superstar Kanye West, a Top 5 hit on the UK Singles Chart (peaking at #2) back in 2009. It was the first taken from his sophomore album, Straight No Chaser, which was a Top 30 hit in the UK following it's release in the Fall of 2009. While Hudson is in between solo projects, new duo BIGkids is generating quite a buzz over in the UK, following a string of low-key London shows and the release of their widely acclaimed debut single, "Drum in Your Chest." Their new single, "Superhero" is out now (iTunes UK/iTunes US) and features a quirky little video that's definitely worth a watch.